Colorado has a lot to offer. 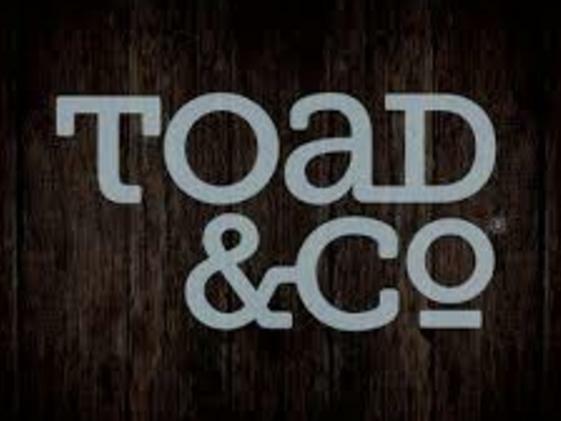 Let the fine folks at the Toad&Co Store in Golden point you in the right direction. Need a trail suggestion? 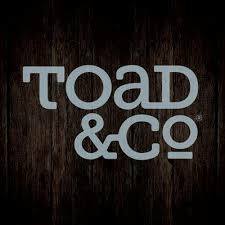 Tips on the local beer scene? Cup of coffee? We’ve got you covered. 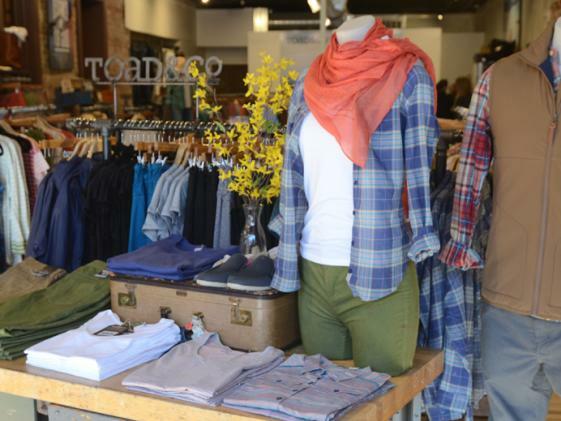 We also carry the latest and greatest from Toad&Co and other brands like Olukai, Costa Sunglasses and Sunski. We’ve got the best selection of denim in the area, if we do say so ourselves, and we’re great with returns, exchanges and warranty issues. Pop in for a taste of that trail to tavern lifestyle we Coloradans live by!